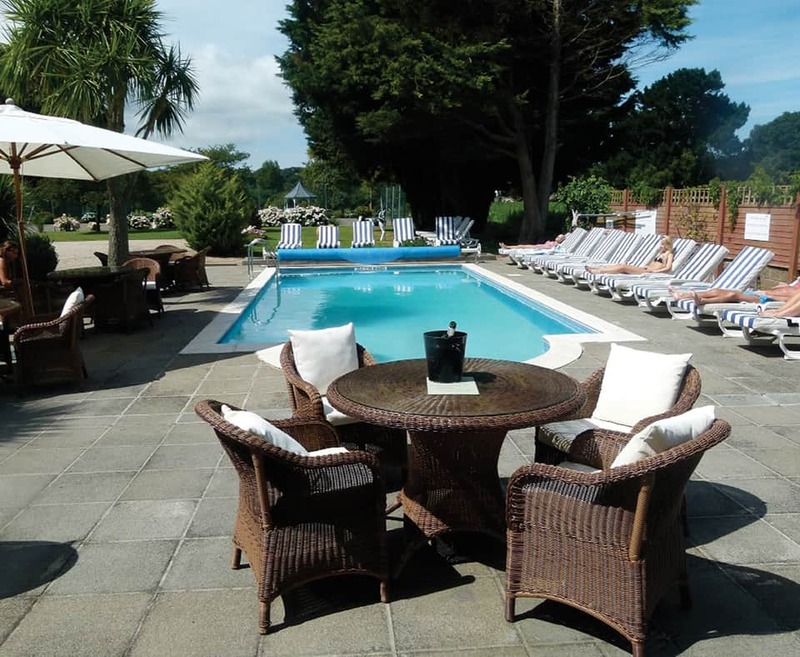 Spend 4 nights at 3* Beachcombers, Jersey This hotel is set in Grouville on the south east coast of the island, next to the Royal Jersey Golf Course and the beautiful bay of Grouville. 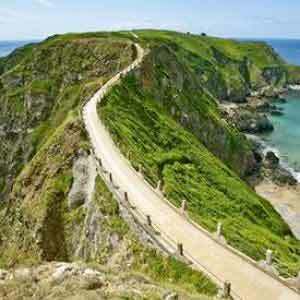 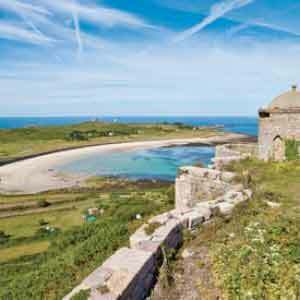 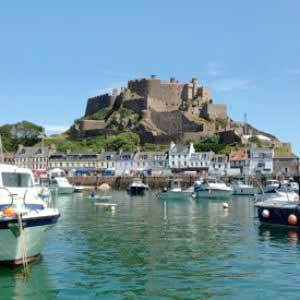 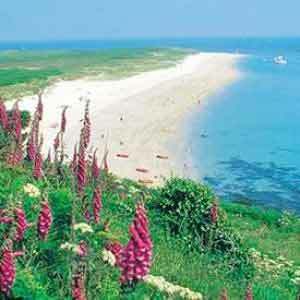 St Helier is also just ten minutes by car, whilst the magnificent beaches are only a few minutes walk. 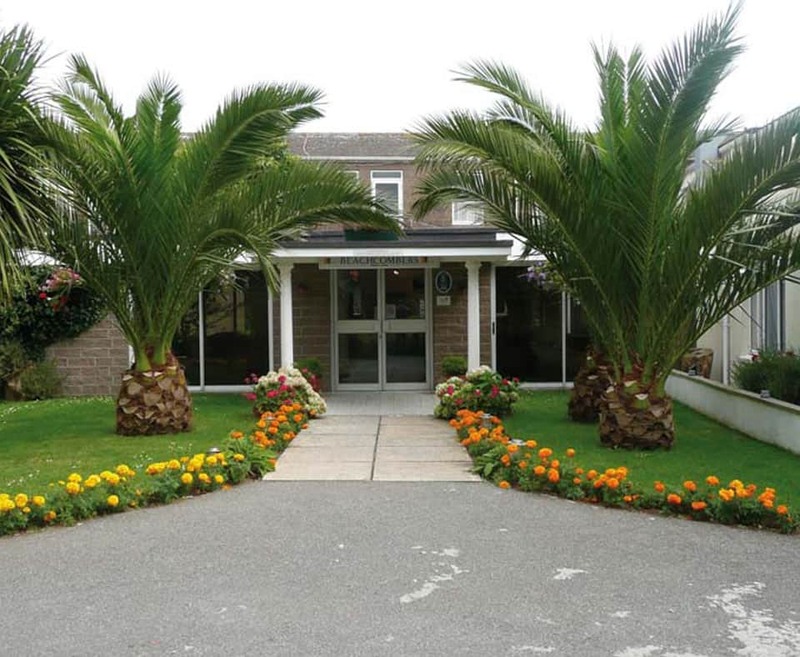 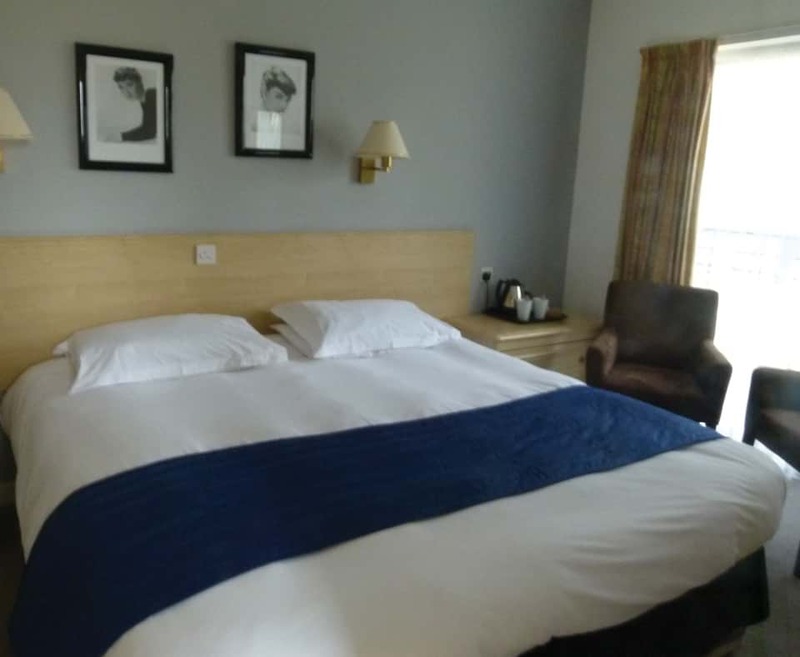 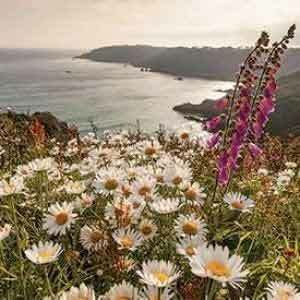 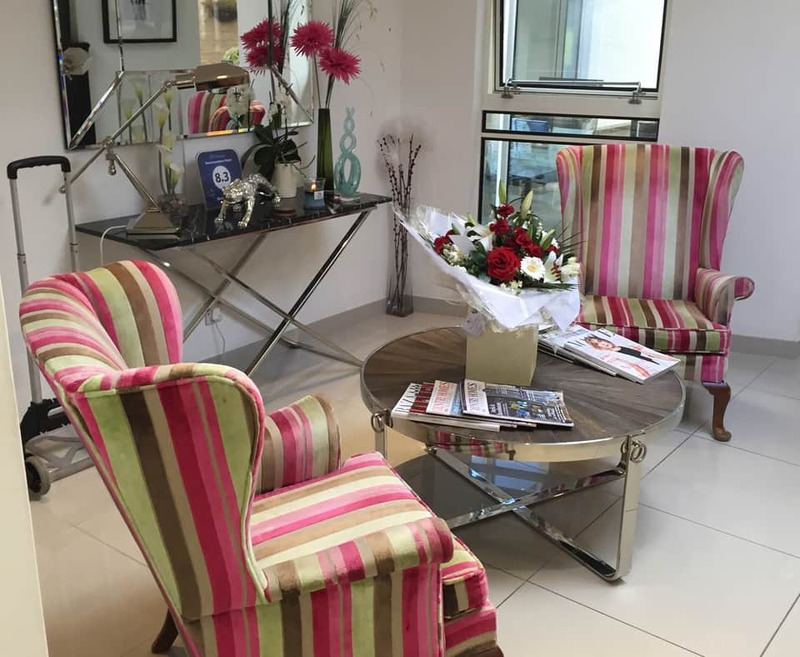 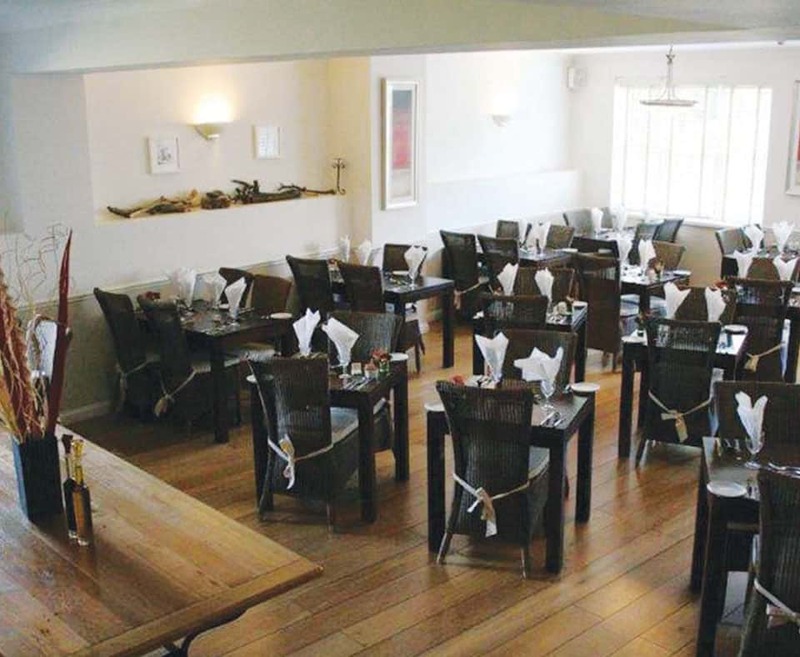 Beachcombers has a peaceful, intimate atmosphere and is the perfect hotel to appreciate the real beauty of the Jersey countryside and the award winning restaurants in picturesque Gorey harbour.